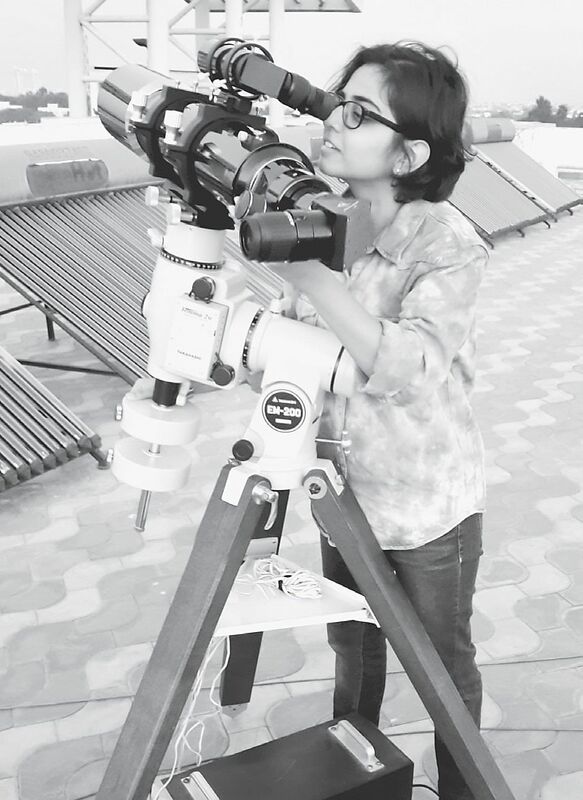 BENGALURU: As kids, we all enjoyed looking at the stars in the night sky and enthusiastically listened to the stories about the existence of another world. The group Amateur Astronomers and Photographers is helping many people fulfill their childhood dreams. “Though the group was registered about four years back, it was not active until an year ago” says S Venkatesh who brought back the enthusiasm in the group. The group meets once or twice a month to discuss astronomy and astrophysics. They discuss about identifying a star or a planet or constellations to the moons of Saturn and Jupiter.